Healthy Planet Healthy People! 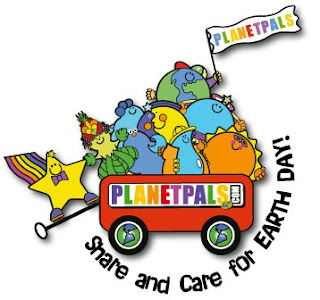 Planetpals Plant Seeds to grow GREEN Eco Kids Friends Family! Best place on Earth to learn to love and care for Earth. Eco friendly, informative, fun. Daily Greenspirations. 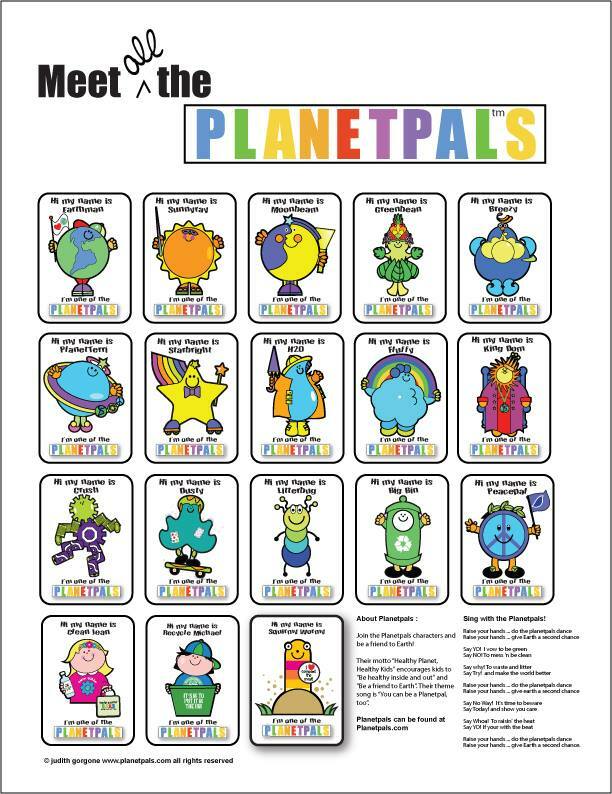 You can be a Planetpal, too. 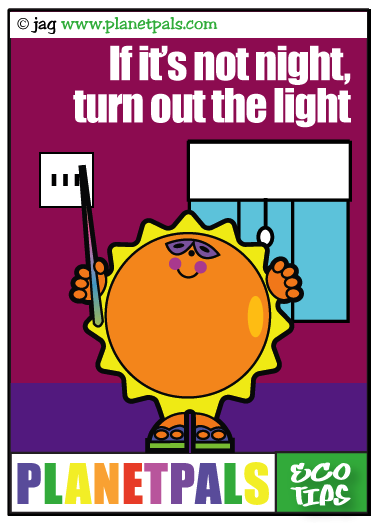 Classroom or at home. All ages. We Love Trees! 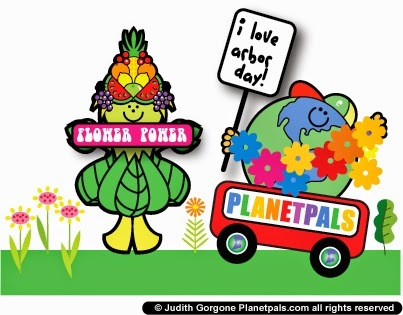 Arbor day. Everyday! 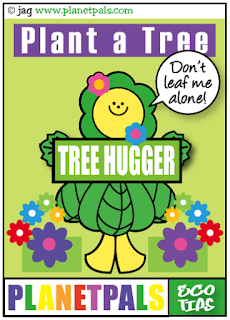 Arbor Day tops the end of Earth Month. 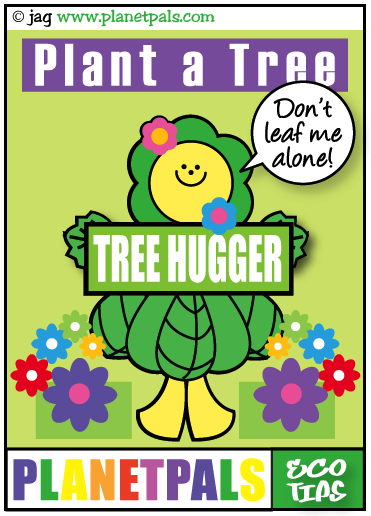 It is the one day a year that we focus on world trees. Trees have such beautiful form and have an important place in nature. What Day Is Arbor Day? 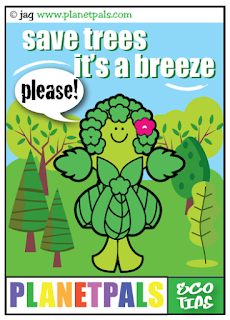 What Can You Do For Arbor Day? 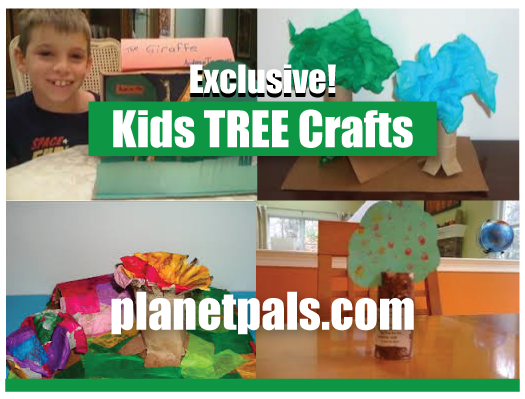 Make a terrarium: Start a tree or miniature tree. 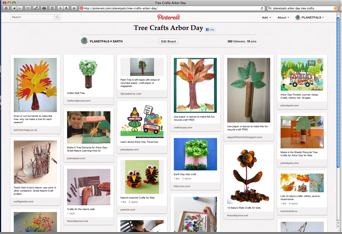 Green Arbor Day Journal-Ideas, Ideas , Ideas! Labels: Arbor day. Trees. Recycle crafts trees. 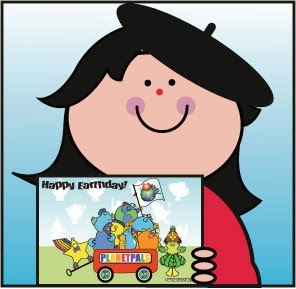 Share and Care for Earth on Earthday! 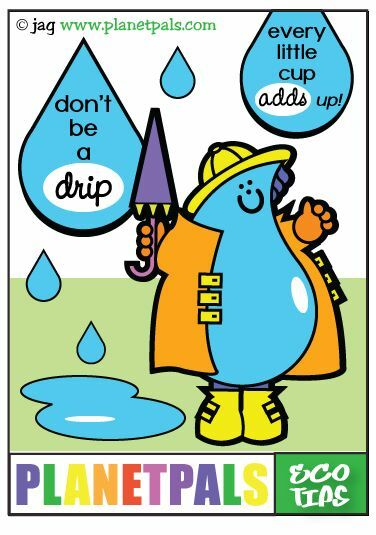 Happy Earth Day To All Our Pals. 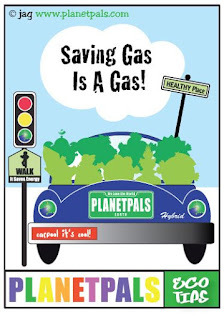 We love you and Earth! Planetpals Eco Tips Cartoons are mini lessons for Earth Day and Everyday. 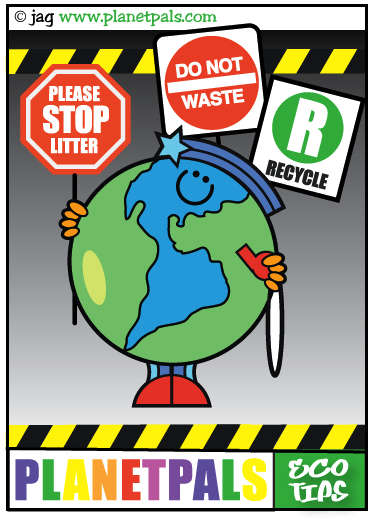 Whether you are teaching about Healthy Planet or Healthy People the messages are clear as the air should be. 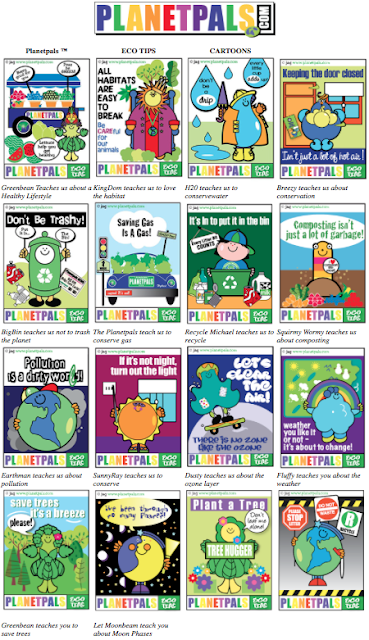 There are many more Planetpals Eco Tips Cartoons and if you want to see all Planetpals Eco Tips Cartoons go here! 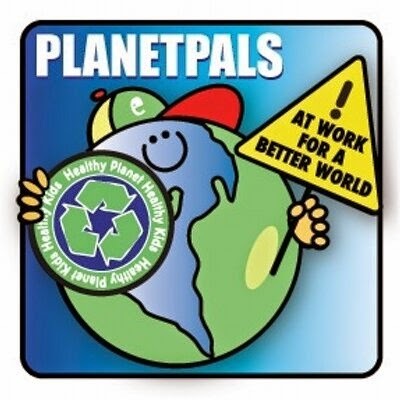 Planetpals Eco Friendly Blog: Healthy Planet Healthy People. 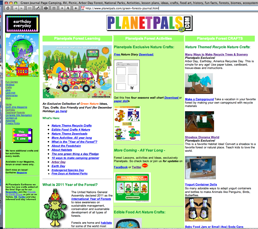 Learn to be a PLANETPAL! The best place on Earth for Environmental Ed, Earth Science, Eco ideas, Recycle Crafts, Nature Fun, Nutrition. 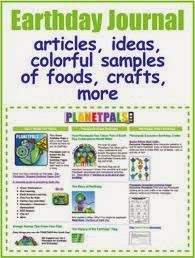 For Earth Lovers, Families, Educators, Schools, Homeschools. © Judith Gorgone creator planetpals.com all rights reserved. 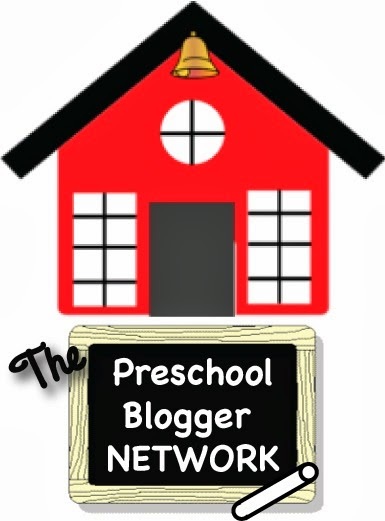 Contact us for usage and licensing i. Powered by Blogger.